How do both partners in a marriage get sober and save the marriage? Both of us were using and we have both stopped using, are there resources to help keep our family together? Programs or books about rebuilding and creating a healthy relationship. Comments for How do both partners in a marriage get sober and save the marriage? I would recommend Celebrate Recovery. So glad to hear that you've both stopped using. I highly recommend that you find a Celebrate Recovery (CR) group at a church near you. Tulsa has quite a few groups and you should be able to find one which is convenient for you and your husband. Go together to the group weekly and you'll learn how to rebuild your life as a couple and how to avoid the pitfalls of relapse. When you go to CR you will find others like you who are trying to rebuild their lives and relationships after the torment and devastation of addiction. 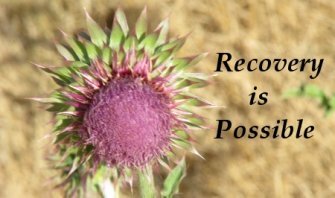 It is possible to start again and live a life free from addiction and committed to making the relationship work.